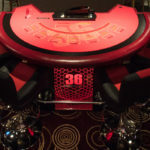 Providing ultimate style and comfort, our gaming seats are the perfect seating solution for your casino. 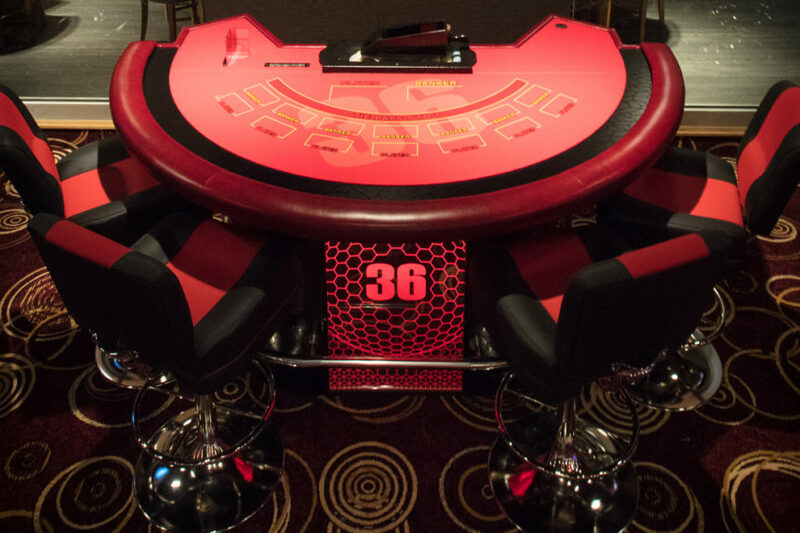 With a range of furnishings available, TCSJOHNHUXLEY offer a collection of lightweight aluminium or durable heavyweight chairs ideal for all table gaming and casino needs. 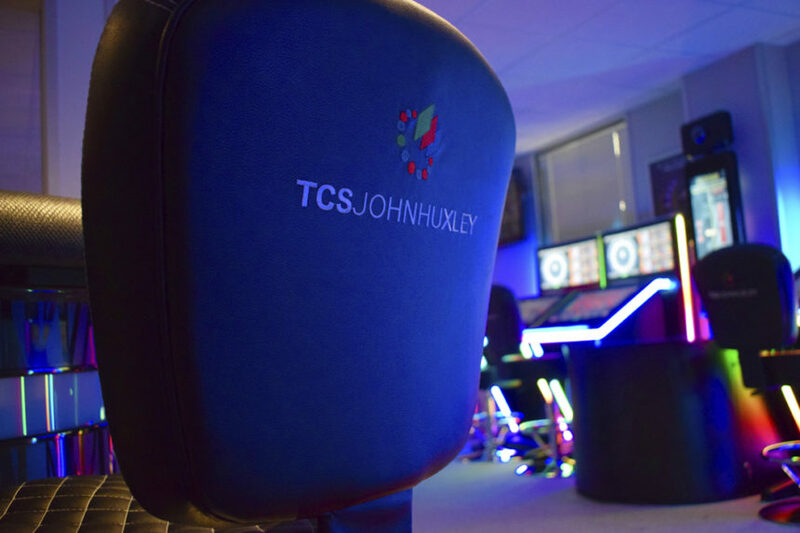 With seats suitable for everything from Baccarat tables, Blackjack tables and Poker tables to Electronic Gaming Terminals and stools for Roulette, TCSJOHNHUXLEY have the seating solution for you. 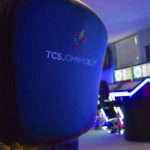 TCSJOHNHUXLEY can create a seating solution that suits you.